As a Non-Profit Leader do you ever feel that you are on a non stop treadmill? Our Raise The Bar workshop for non-profit leaders is designed to give you access to a full day workshop focused on creating YOUR Best Year Yet! Join other non-profit leaders in creating a plan — just for you! Raise the Bar on YOUR success and impact the results of your organization. A business where achieving the results you want and need is the natural outcome each year and every year is better than the last! What happens to your performance when your best self is not in the game? Achieving results and thriving across all areas in business and life is not easy. Creating your Best Year Yet plan gives you a foundational plan for building success across all aspects of your life and the non profit that you lead. The Raise the Bar workshop – is a facilitated group workshop for individual leaders – in a dynamic process that balances organizational imperatives with individual priorities. This unique, blended learning experience guides leaders through a series of questions to create a vision, learn from the past, set a powerful mindset and attitude for success, clarify values, establish a major area of focus and finally, choose their all-important “top ten” goals for the next 12 months. Once created, your plan comes to life with our online software, resources and mobile app for yearlong sustainability. Joining a faciliated group workshop gives you an opportunity to connect with other non profit leaders, learn from their successes and mistakes, share yours, network and potentially build lasting relationships for collaboration. This workshop is an opportunity to focus on YOU as the leader of an organization. Take one day away and join other leaders to create your Best Year Yet plan. What is Best Year Yet? Best Year Yet is a year-long planning and implementation process for actually achieving previously unattainable levels of business performance. It is the only system that begins with the planning session, but then monitors progress throughout the full year, holding people accountable for the goals they set for themselves. Join us for this LIVE planning session that has helped thousands of individuals, sole proprietors, small business owners, work teams, and entire companies to take stock of their lives, to set goals and to achieve results beyond anything they’ve achieved before. The Best Year Yet experience is designed to reach the core of how you think and perform, and to empower you to new levels of personal effectiveness and fulfillment. Why does The Best Year Yet work? The Best Year Yet system translates strategic thinking into operational planning and individual and shared accountability. Best Year Yet is a proven process for producing results… for over 30 years business leaders have been using Best Year Yet to create their success plan for the upcoming year. Best Year Yet is a system for producing results that can help you reach previously unattainable levels of business performance. It is the only program that begins with a planning session and continues with monthly review sessions throughout the year to monitor progress and hold people accountable for achieving personal and business goals. Strategic planning should be fun, exciting and simple. Our process is a simple strategic planning process that works. Join other like minded business leaders to put together and refine your simple strategic plan. We work with business owners that have a great vision and passion for their business but just aren’t achieving the results that they need and want. We start with putting together a powerful and effective strategic plan. Using Best Year Yet, the planning session is completed in just five or six hours, and voila — YOU have a plan that you can really USE in your business to change your results. Best Year Yet™ is a year-long planning and implementation process for actually achieving previously unattainable levels of business performance. It is the only system that begins with the planning session, but then monitors progress throughout the full year, holding people accountable for the goals they set for themselves. The Best Year Yet™ experience is designed to reach the core of how you think and perform, and to empower you to new levels of personal effectiveness and fulfillment. The Women’s Business Circle provides resources and skill development sessions on marketing, operations, system development, operations development and documentation, management. At the core of the program is the Best Year Yet plan. You can join us for the planning session and then decide on the rest of the program!! Why does The Best Year Yet™ work? The Best Year Yet™ system translates strategic thinking into operational planning and individual and shared accountability. Best Year Yet™ is a system for producing results that can help you reach previously unattainable levels of business performance. It is the only program that begins with a planning session and continues with monthly review sessions throughout the year to monitor progress and hold people accountable for achieving personal and business goals. Donna Price, Founder and CEO of Compass Rose Consulting, LLC has been working with individuals and business leaders throughout her career. First, as an educator and leader in Non Profits and later as a business and marketing consultant. Business leaders worldwide have found Donna’s expertise and leadership refreshing and inspiring. From her books to her programs, Donna provides leaders with the tools they need to build their businesses to success. Donna Price, author of 3 different books and contributing author to several others, Donna shares her leadership expertise. Launching Your Dreams: Stop Day Dreaming and Live Your Vision — takes readers on a journey of inspiration — joining Donna on her cross-country bicycle trip and learning how she put it together in less than a year, with an international sponsor. 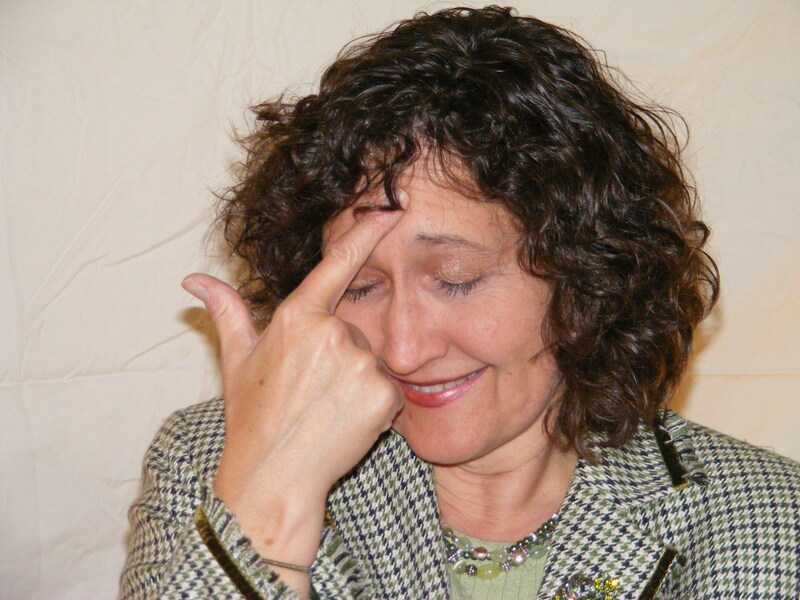 Employee Coaching — shares Donna’s philosophy and strategies for coaching employees to succeed rather than a top down micro management approach to leadership. Yes! Marketing Works! — is the marketing guide to take your business from zero to a million. Donna’s program Bizology.Biz: The Science of Building a Thriving Business — a membership program that has been revamped and reborn – is an incredible program for building thriving businesses. 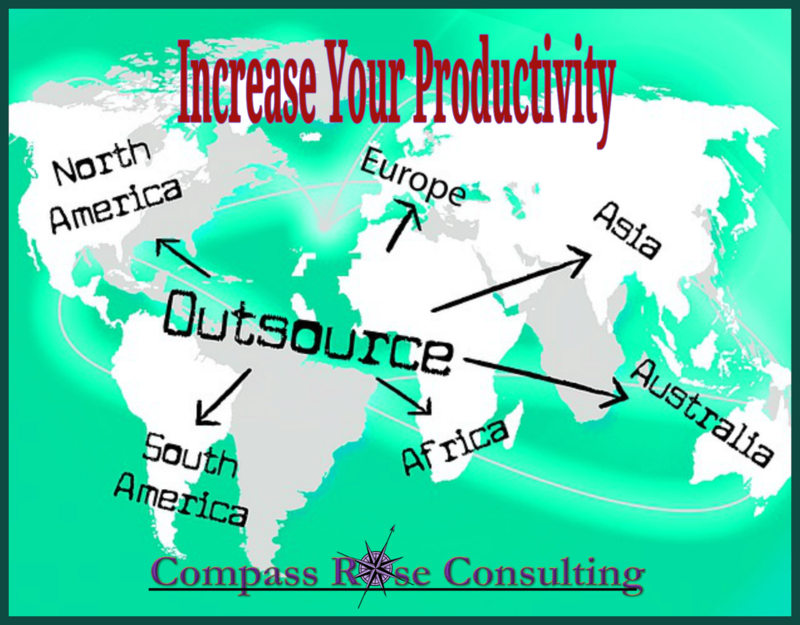 The program encompasses hours of training and templates on how to STRATEGICALLY market your business. Filled with tools and strategies, Bizology.Biz becomes the business leaders go to resource for anything and everything marketing! Donna Price has been a student of marketing since 2003 and Compass Rose Consulting has evolved from its beginnings as a leadership development resource to add marketing strategy as a focus. Having fallen in love with marketing, Donna shows other business leaders how to put their marketing together so that it works for them instead of just draining their bank accounts. Marketing can be fun, once you learn it and see it working to grow your business. Donna is an extraordinary mentor and business coach. She has been helping people achieve their goals for the last 30+ years. Her passion is in seeing the moments that people create their own “aha’s” and understanding. By gaining personal insight and ultimately movement to their dream and vision, Donna is inspired and her life’s passion is fulfilled. It’s not enough to have a vision; you have to live the vision. Donna Price has been a dreamer all her life. It’s when you take action that dreams move into your life. From her experiences as a dreamer and dream maker Donna inspires audiences to live intentionally and live their dream instead of daydreaming, create success and live in the flow. Have you created your 2015 strategic plan? I will go step by step through this system and show you HOW to create your plan — and when you have it you will feel excited! If you are techy — you can create your plan right along side me. You will need two screens or the know how to put two windows up love side by side….I’ve just learned how to do this and its not hard. Every single time I have worked with a client on their plan — they come out of the process excited. They are excited about what they have put together. It is usually a bit different from what they thought would come out and it is clearer and more focused than expected. 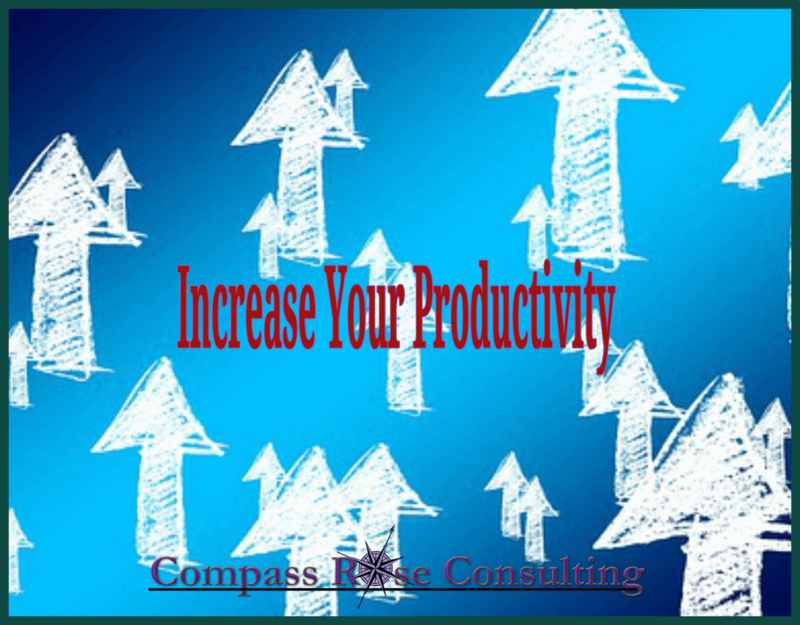 Spending time ON your business — creating powerful strategies is a worthwhile investment of your time resource. I believe that time is most valuable resource and each year I create my new plan. Then each week and each month you need to review the plan. Plans that sit in a folder that you never look at again are less likely to be successful. A plan that stays “alive” and you are regularly engaged with will produce greater results. You will stay more focused and on target than those entrepreneurs that do not have a plan. When you fail to create a plan you most likely are easily distracted and all over the place! Of course, when you work with a coach and review your plan each week or each month with your coach, your results are even better. BUT, this isn’t a sales pitch about coaching — it is an OPPORTUNITY to create your plan for 2015! 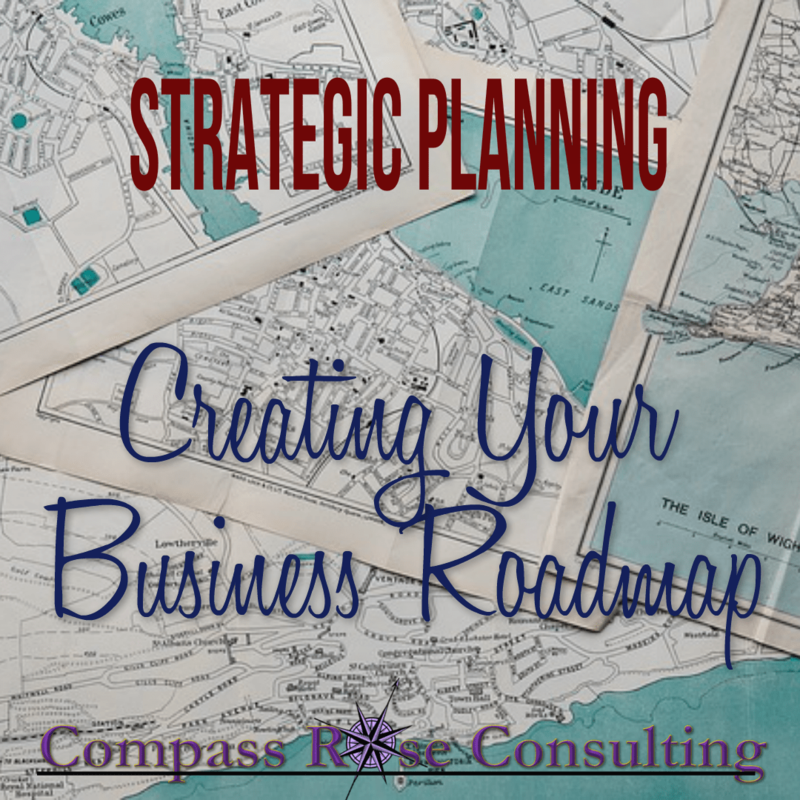 A strong strategic plan will give you the roadmap that you need for the year…. a roadmap that keeps your focused on your big vision and dream. It always starts with the dream! Tuesday 1/6/2015 12:30 PM EST! !